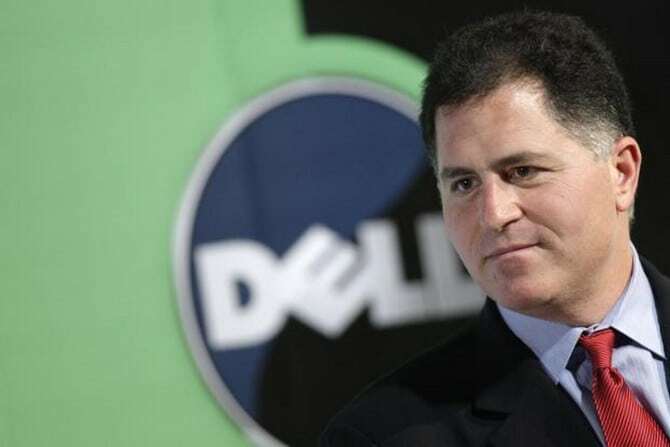 The business magnate Michael Saul Dell was born on the 23rd of February 1965 in Houston, Texas in a Jewish family. His father, Alexander Dell, was an orthodontist and the mother, Lorraine Charlotte, was a stockbroker. The studies of Michael began with the Herod Elementary School of Houston and from this fresh age he was interested in business, planning to start his career early by applying to take a high school equivalency exam when he was only eight years old. 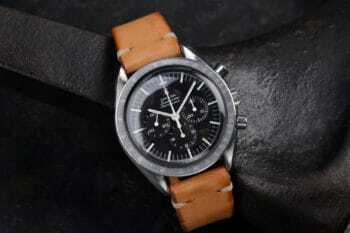 He started a collectible stamp mail order trading business and had other part time jobs like washing dishes that allowed him to earn some money which he invested in stocks and precious metals. When he received his first computer at the age of 15 he first disassembled it to see the way it works. It was an Apple II and later on he would about this moment that it was inspirational for him. He went to the Memorial High School in Houston and during the summers he sold subscriptions for Houston Post. He went through the data for the paper and found new customers for the subscriptions, earning him no less than $18,000 in that year which was more than some of his high school teachers made at the time. He went to the University of Texas afterwards and when he was a freshman he started a business of the sort by building and selling computers for the people he knew in college. He used his savings of $1000 to start the project and the upgrade kits were sold from Room 2713 of the Dobie Center residential building. He finally applied for a vendor license and this allowed him to bid on contracts for the State of Texas, winning them due to the fact that there was no computer store in the middle to increase the costs. 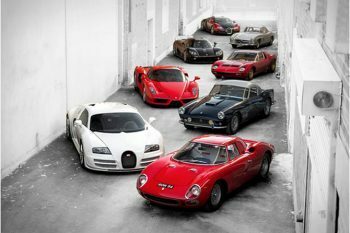 The business was extremely prosperous and he soon gave up on college to focus exclusively on his company. In January 1984 he registered the “PC’s Limited” company that was operating from his apartment and it sold upgraded PCs, kits and add-on components. In May the company was incorporated as “Dell Computer Corporation” and it was moved in North Austin since it was rapidly growing; having to employ a few persons to take the orders, fulfill them and a manufacturing staff. Dell described the manufacturing part as “three guys with screwdrivers sitting at six-foot tables”. 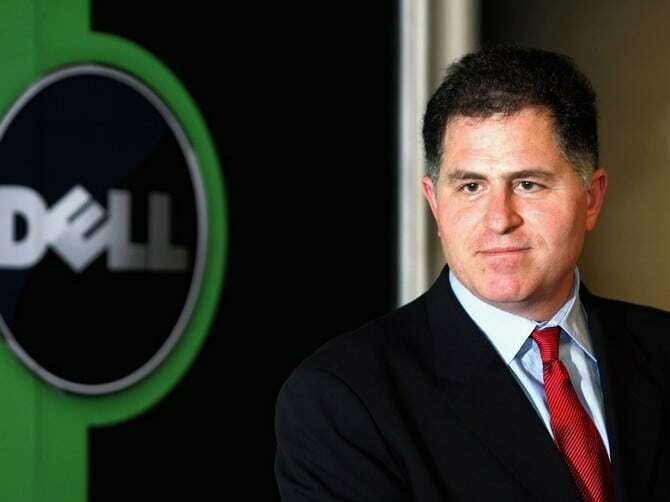 After only one year of business the sales were of $6 million and in 1988 Dell began trading on NASDAQ after the initial public offering. The next year more personal affairs happened with him getting married to Susan Lynn Lieberman and they have four children together. 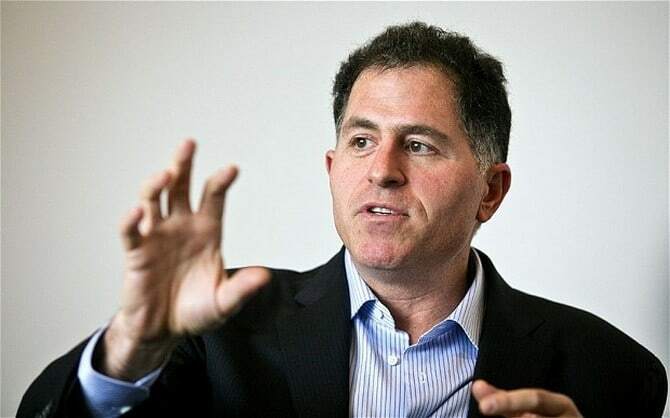 In 1992, at the age of 27, Dell became the youngest CEO of a company that was among the Fortune top 500. The internet revolution was happening and he in 1996 the company started selling their computers online while also launching their own line of servers. 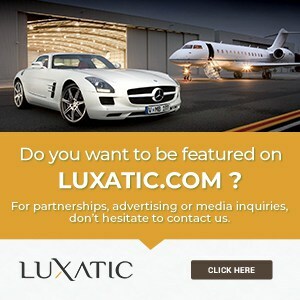 Soon after the site dell.com was online they reported having sales of one million dollars each day. 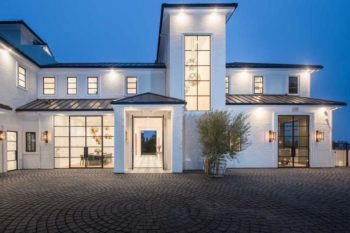 MSD Capital L.P. was founded in 1998 as a firm that manages the investments of the Dell family with activities like publicly traded securities, real estate and private equity activities, having offices in New York, Santa Monica and London. 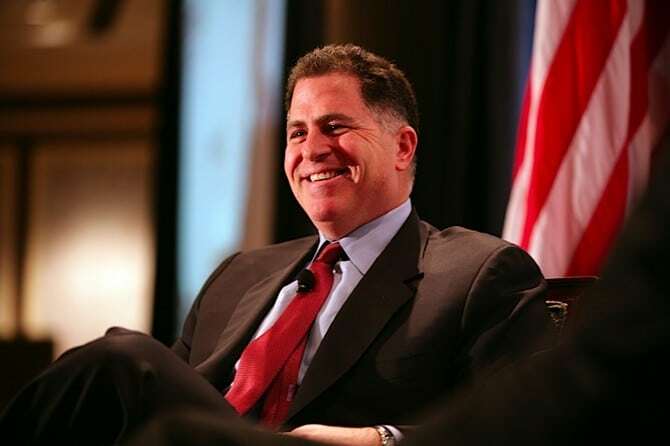 In 1999 Dell and his wife created the Michael and Susan Dell Foundation that is concerned with philanthropic causes like urban education, child healthcare and the economic stability of families, offering grants to health-related organizations. 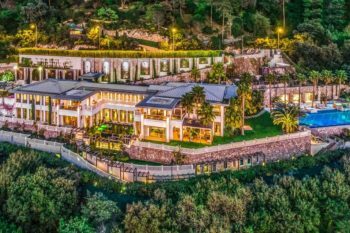 The community initiatives and children’s issues were mainly effective in the U.S., India and South Africa having over $466 million assets under the management of the foundation. 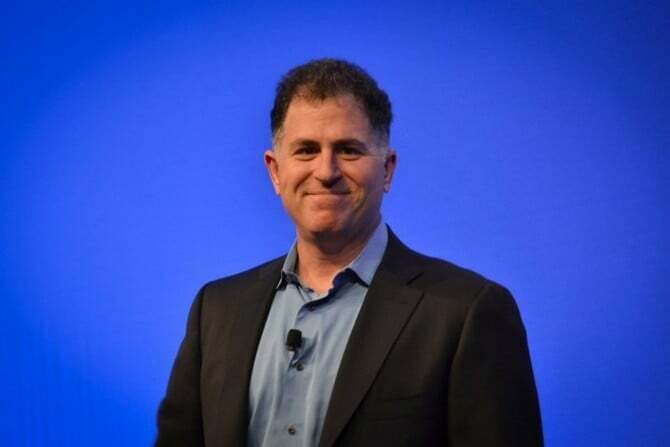 Michael Dell published a book this year in collaboration with Catherine Fredman and here he talked about his career and business and how he managed to surpass even giant companies like Wal-Mart or General Electric. 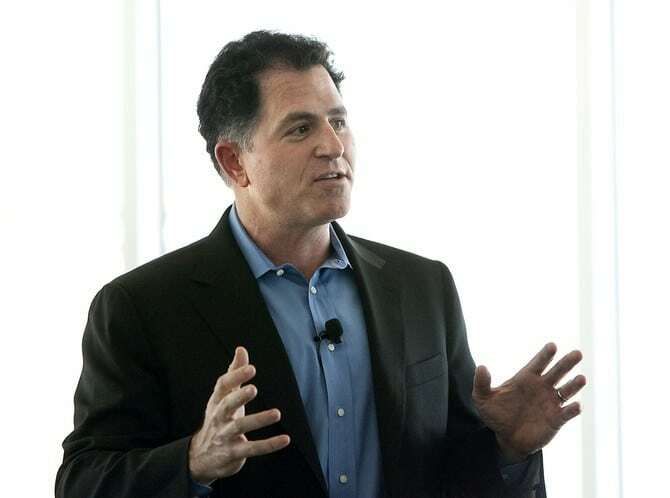 It was entitled “Direct from Dell: Strategies That Revolutionized the Industry”, becoming a best seller. 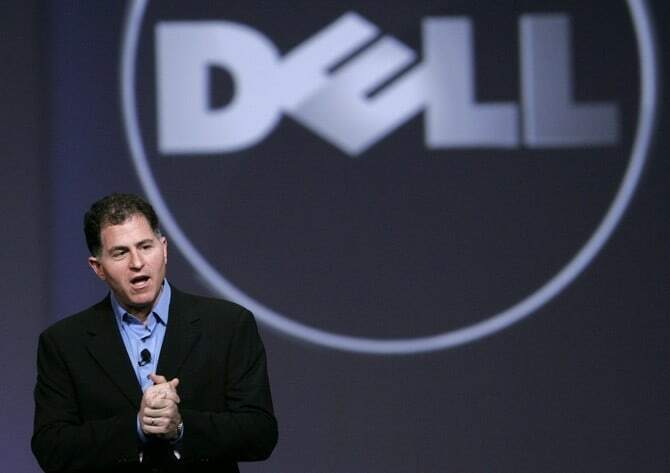 Dell became a billionaire in 2000 and the company was spread through 34 countries with over 35,000 employees. The next year Dell Computer surpassed Compaq Computer to become the largest PC maker in the world with a world market share of 12.8%. 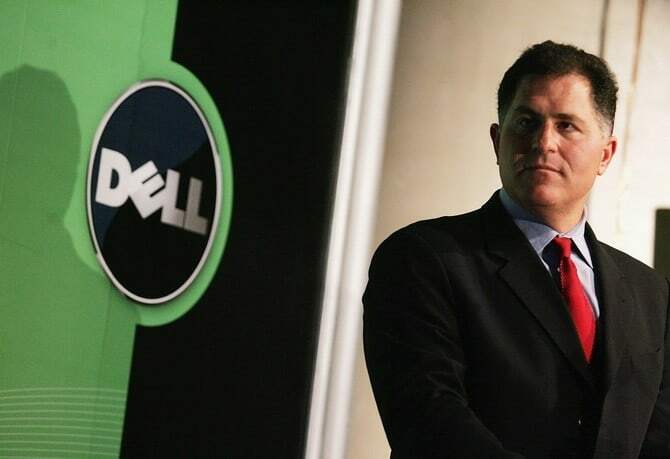 On March 4 2004 Dell stepped down as CEO but was still chairman at the company, to leave the seat for Kevin Rollins as the new CEO. The pause was only until January 31 2007 since he returned as CEO then when the board requested it after an accounting scandal. 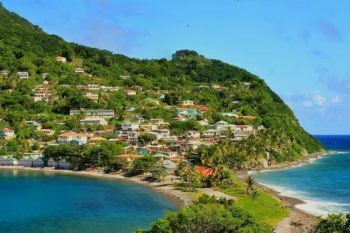 There was an incident that put him in the headlines in July 2010, when, after charges of accounting fraud filed by the Security and Exchange Commission, he agreed to pay $100 million in penalties to settle the charges. 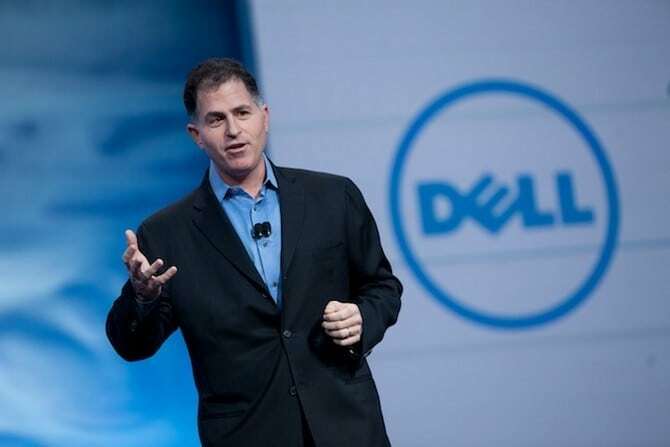 It appeared at the time that Dell Computer inflated its earning statements by counting the rebates from Intel that were issued to encourage them not to use AMD chips in its computers. 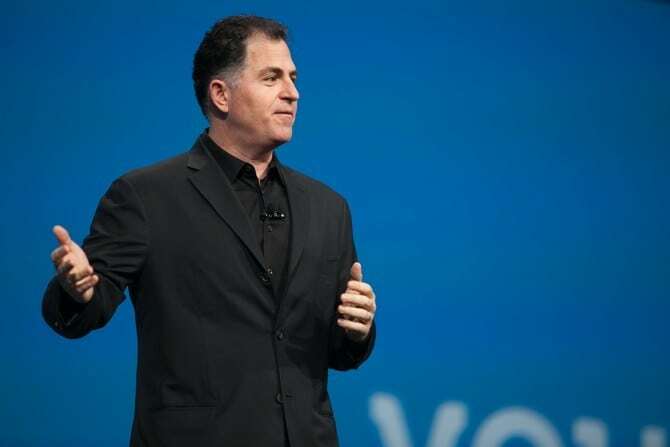 Other problems were about the bad quality of some of the computers that led to a $300 million charge to fix the faults, making them lose their edge in 2007 and this is when Dell decided to take back the reigns of the company trying to put things back on track. 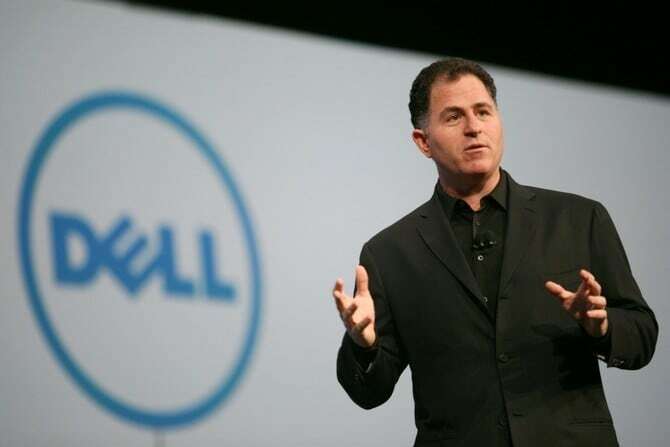 In February 2013 the company went private again, reaching an agreement with Silver Lake Partners and Microsoft to launch a buyout of all outstanding Dell shares, a deal that was valued around $24 billion and thus one of the largest buyouts in recent history. 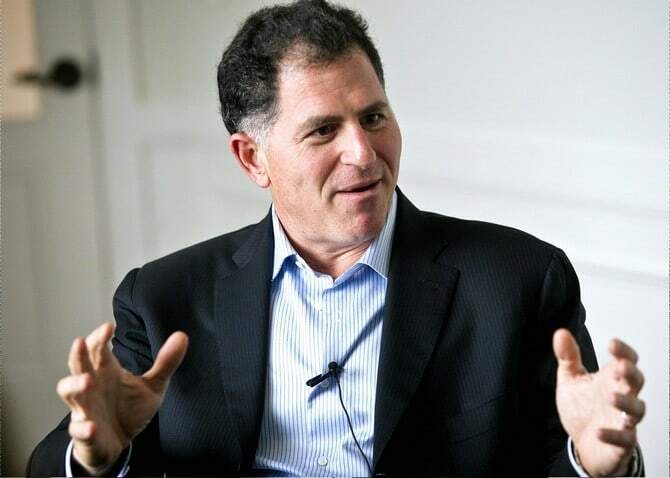 The current net worth of Michael Dell is estimated at $18.6 billion but the decision for the company to go private means that they don’t have to disclose their financial status so it is difficult to be precise. 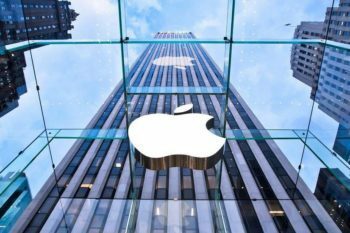 He says that the company is growing rapidly and staying ahead of their competition from companies like Oracle, IBM, Cisco or Hewlett-Packard. He was on the Foundation Board of the World Economic Forum, was on the U.S. President’s Council of Advisors on Science and Technology, sat on the governing board of the Indian School of Business in Hyderabad and served in the executive committee of the International Business Council.